Never afraid to take on the big decisions. 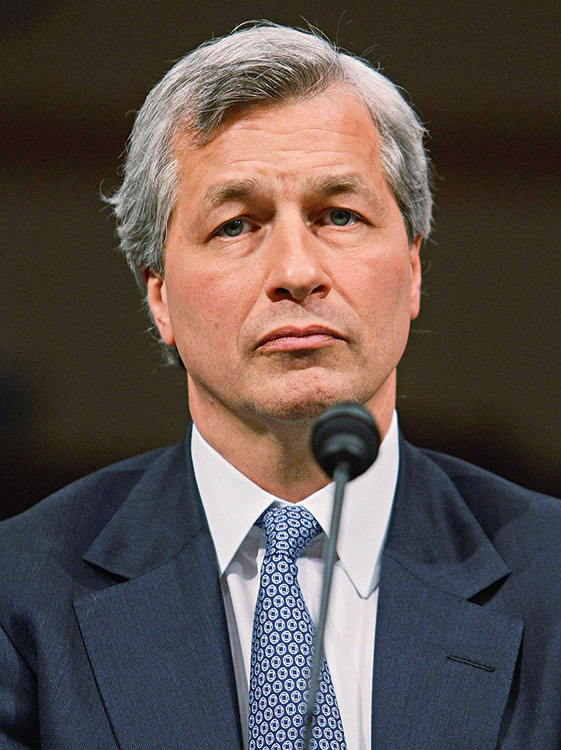 At a time when banking seemed millimetres from the precipice, Dimon was taking giant leaps: a last minute acquisition of Bear Stearns, purchasing assets of Washington Mutual and pulling them out of receivership. His latest bold move has been a mass reshuffle of the JP Morgan Chase deck of cards. Not only does this show a great maturity on the part of a man who the media loves by announcing his appreciation for those within the firm, it also shows that JP intends to solidify its position right across the financial spectrum.